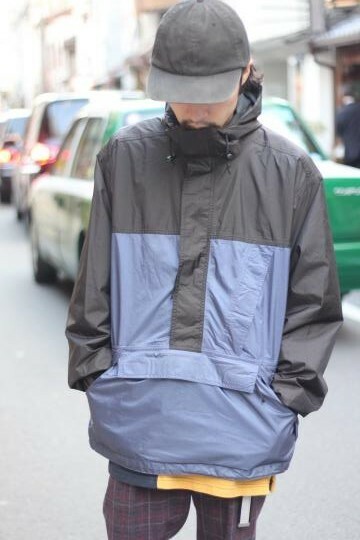 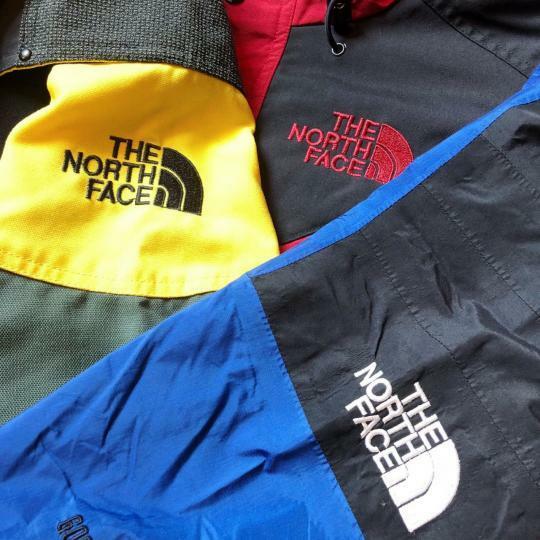 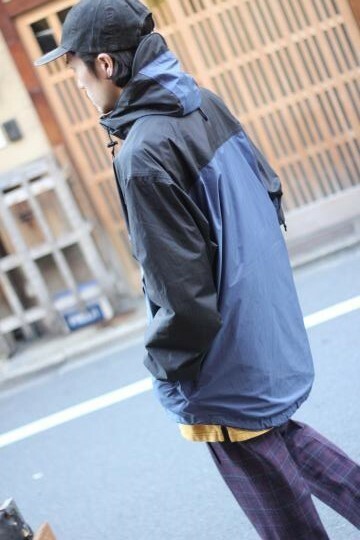 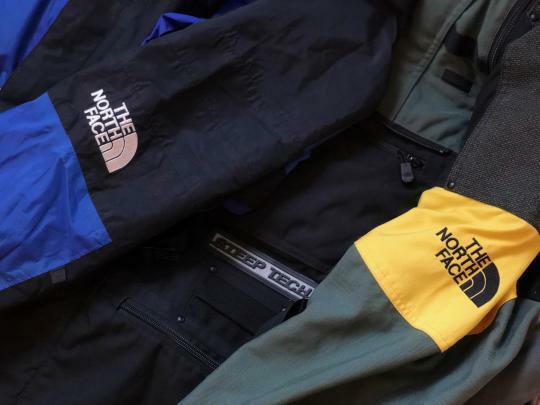 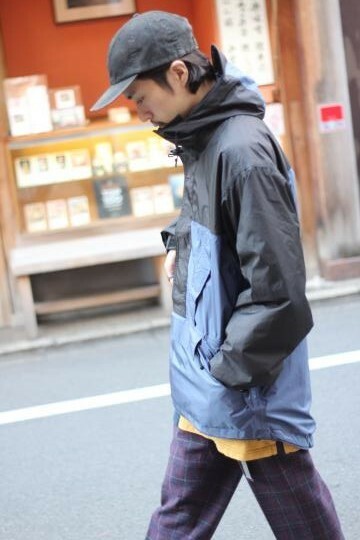 ▶ 90's "REI" GORE-TEX anorak jacket. 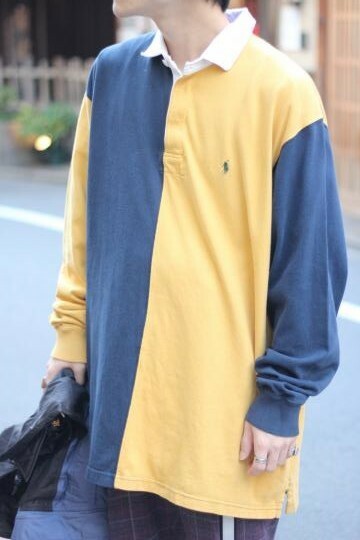 ▶ 90's "Polo by Ralph Lauren" rugby shirts. 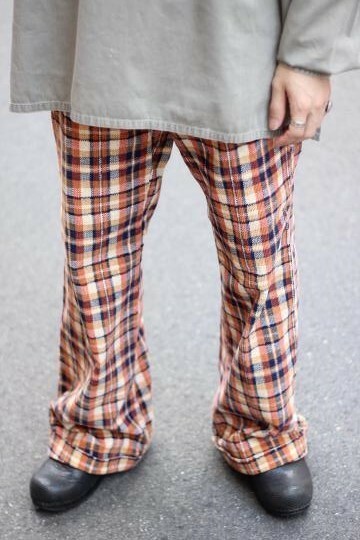 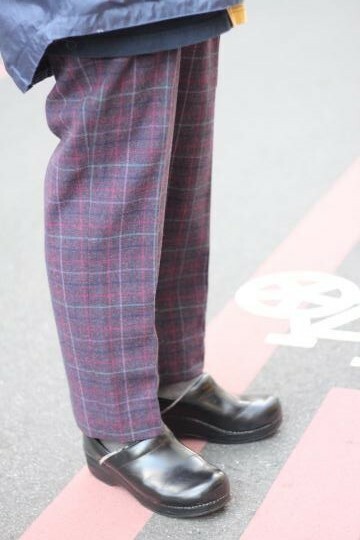 ▶ 80's purple check wool slacks. 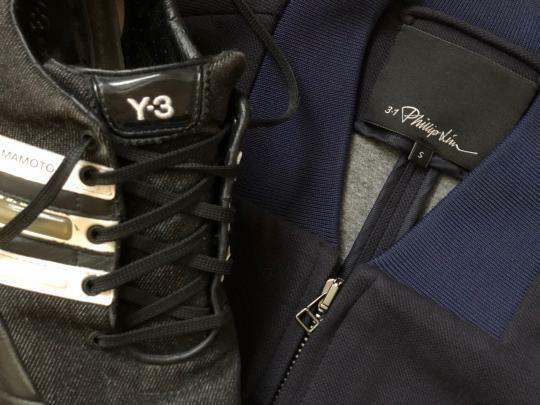 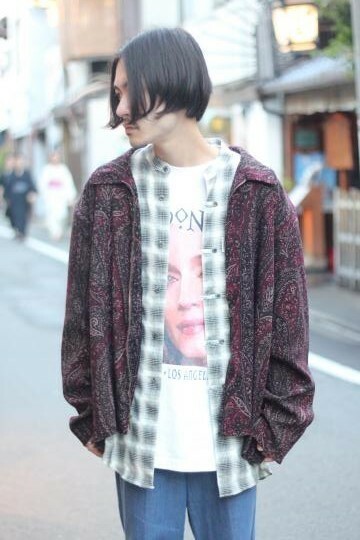 ▷ 90's paisley peach-skin over zipup jacket. 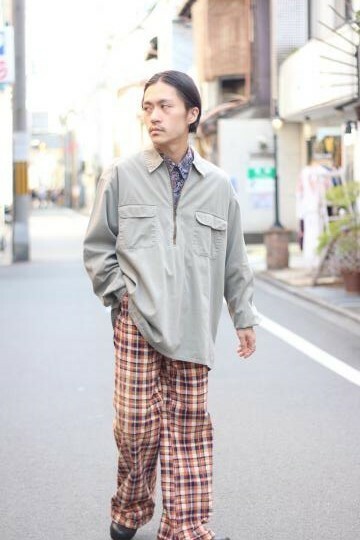 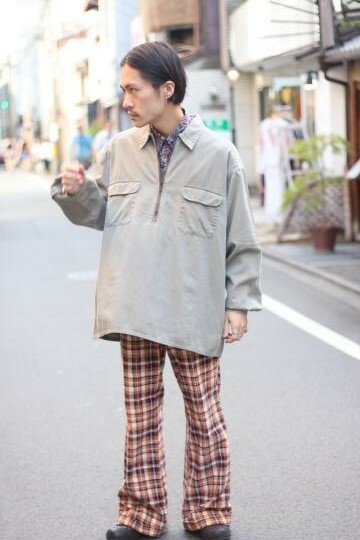 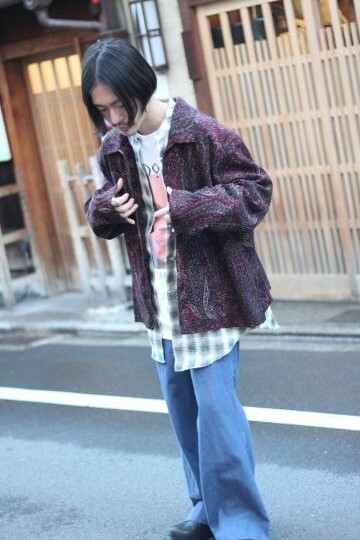 ▷ 90's omble-check no-collar shirts. 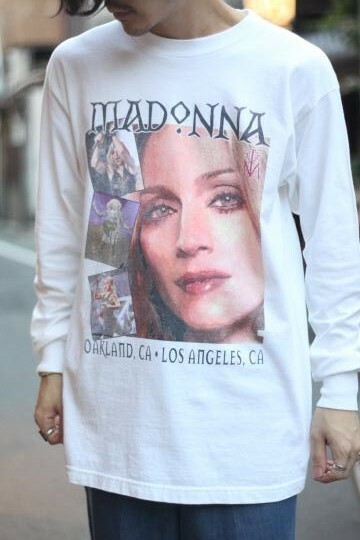 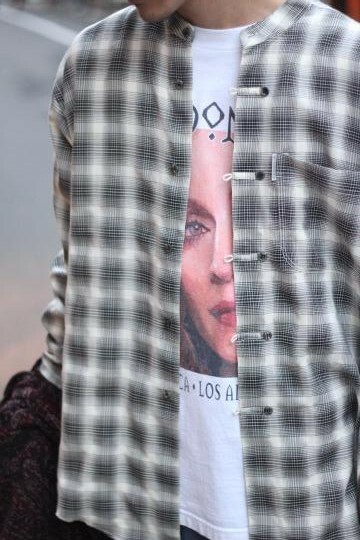 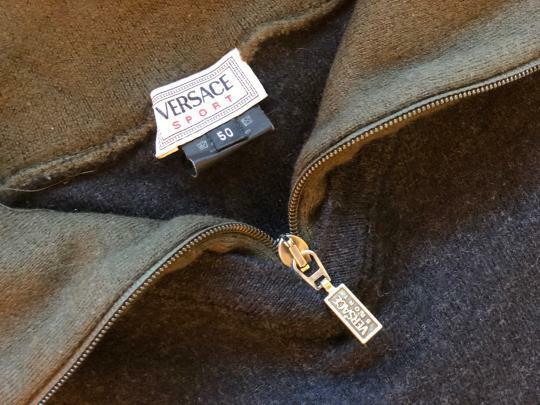 ▷ 00's "Madonna" promotion l/s t-sh. 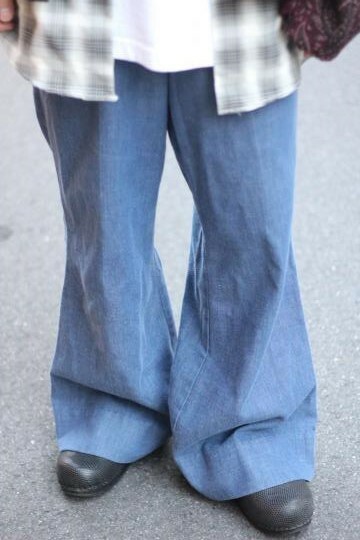 ▷ 70's flare-cut denim pants. 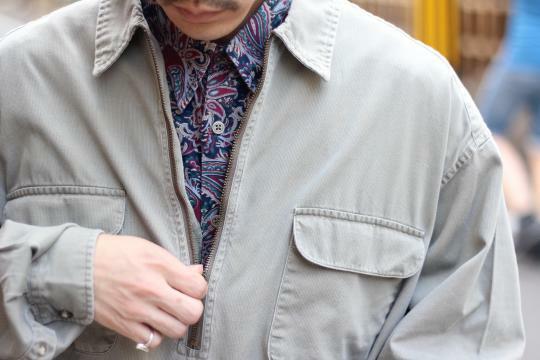 ▷ in : 90's paisley shirts. 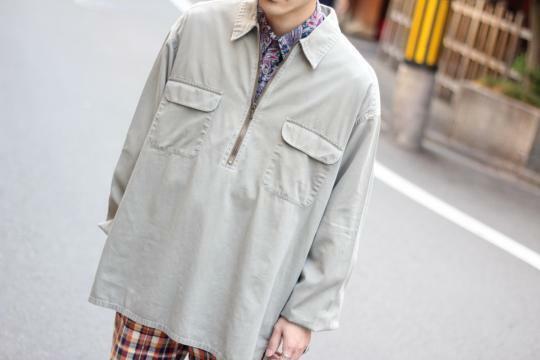 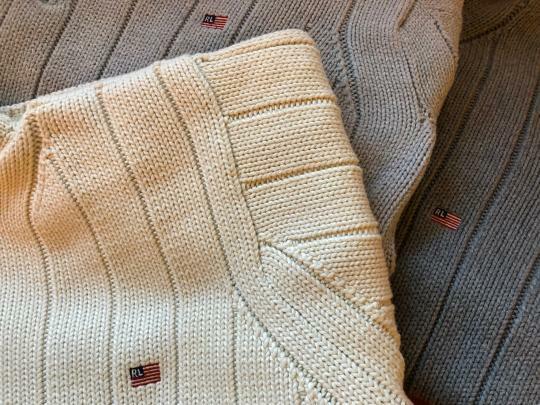 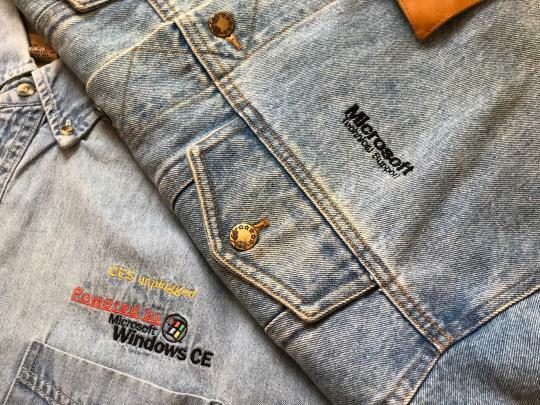 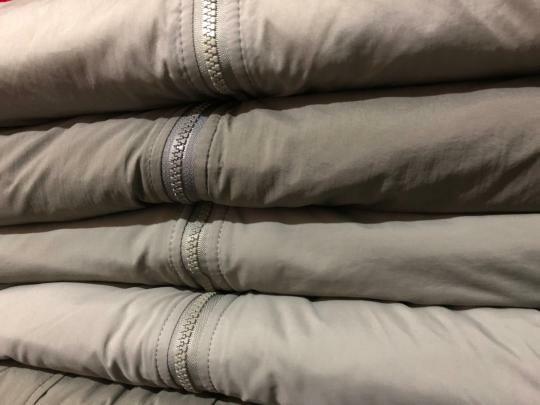 ▷ out : 90's "old GAP" pullover shirts. 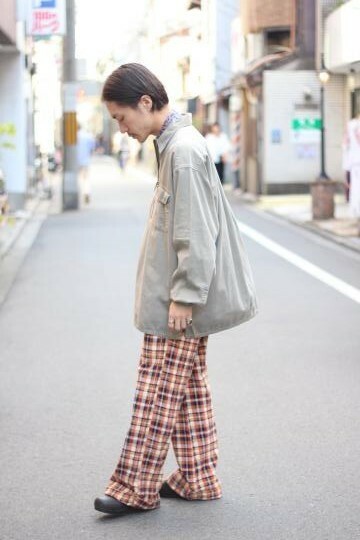 ▷ 70's "Levi's Panatela" check corduroy flare pants.